Just wing it! Life, liner..everything! 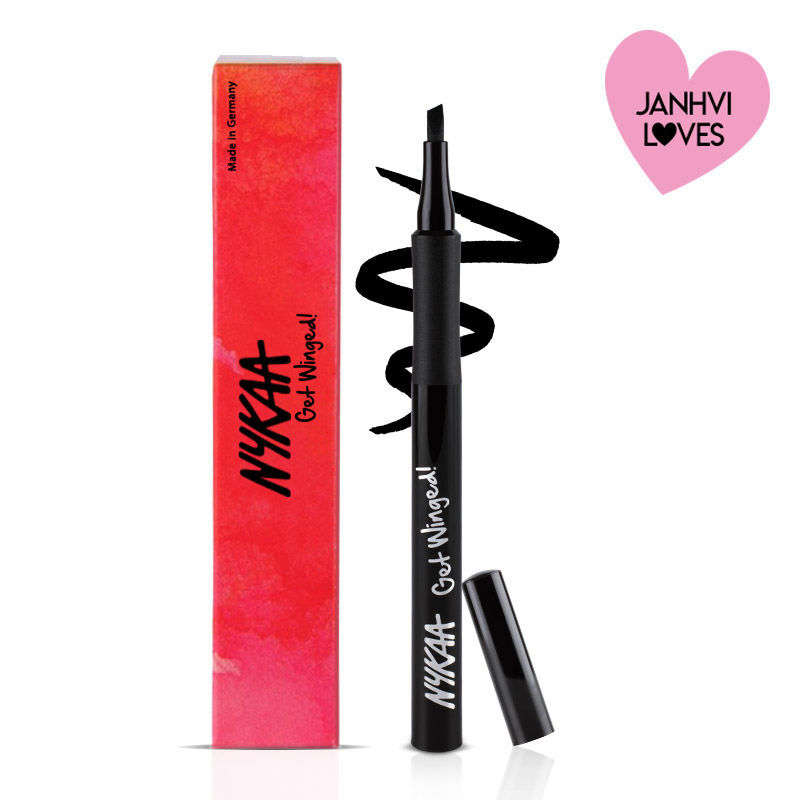 We bring you Nykaa Get Winged! Sketch Eyeliner featuring an innovating slanted felt tip that is going to make your life easier. This unique design allows you to get those to-die-for wings every time! Super long wearing and super easy to use, this sketch liner is all you need to slay the day. Classic, coveted flick or a dramatic cat eye, your wish is this liner's command!